Designed with worker's hands in mind. 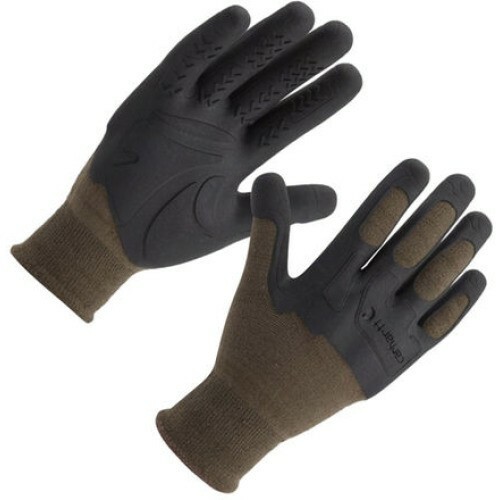 Protect your hands from abrasion and get a good grip with these Carhartt Men's C-Grip Knuckler Gloves. 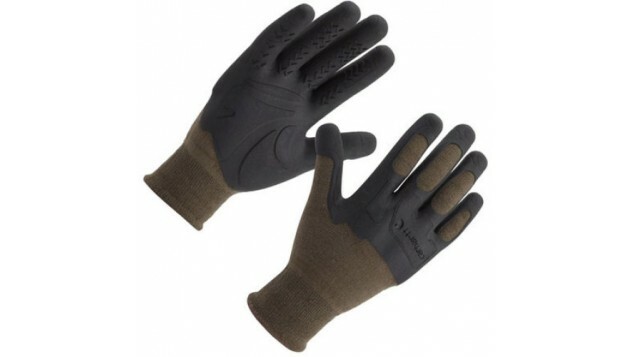 These gloves feature the dual benefit of cushioning plus gripping power. The unique design of these gloves features seamless construction for a smooth fit and the gripping power you'd find with rubber-dipped gloves. But instead of rubber you'll find the cushioning you'd normally get from technical work gloves.